CHICAGO (AP) — Ariana Grande, Childish Gambino, Twenty One Pilots and The Strokes will headline this summer's Lollapalooza music festival in Chicago. NEW YORK (AP) — The top 10 albums of the year by Associated Press Music Editor Mesfin Fekadu. 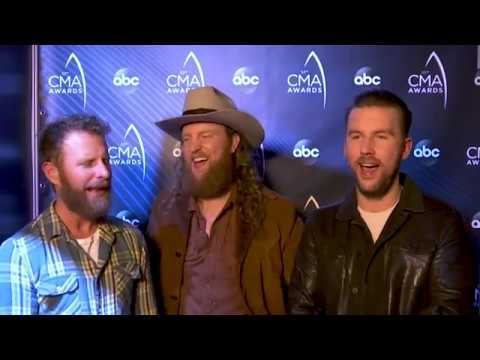 NASHVILLE, Tennessee (AP) — Complete list of winners from the 2018 Country Music Association Awards, held Wednesday at the Bridgestone Arena in Nashville, Tennessee. 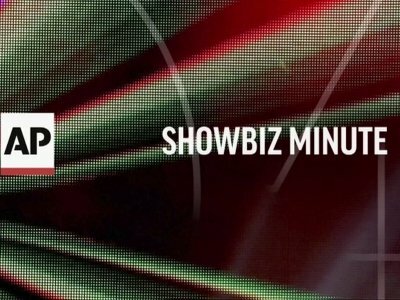 NEW ORLEANS (AP) — Country music comes center stage in New Orleans when the Bayou Country Superfest returns to the Superdome for the Memorial Day weekend. County icon George Strait headlines the event Sunday. Chris Stapleton, Little Big Town, Kacey Musgraves and Midland round out the bill. The weekend begins Friday night with "A Salute to America" fireworks display over the Mississippi River at Woldenberg Park, weather permitting. 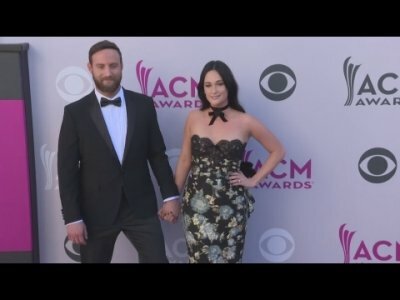 NEW YORK (AP) — Kacey Musgraves and Harry Styles might sound like an odd pairing for a tour, but for Musgraves, it makes perfect sense. 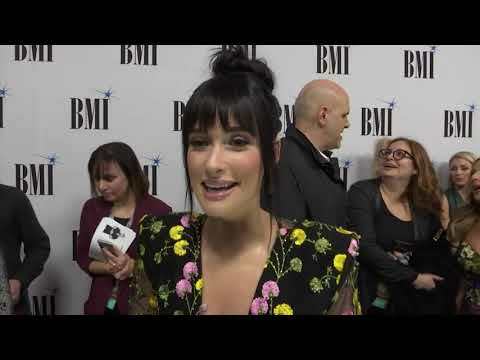 That's because Musgraves is happy to bring country music to new and unexpected audiences and, at the same time, continue to expand her own sound, like she does on her recently released third album, where the influences include Sade and the Bee Gees. 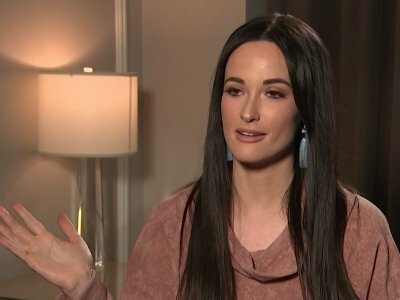 Kacey Musgraves has made her new album to "reach people way outside of country music" - and she's prepared for the potential backlash. The 29-year-old singer/songwriter is getting ready to release her LP 'Golden Hour' later this month and has written every track on the record, with many tracks inspired by her October 2017 marriage to fellow country artist Ruston Kelly. Chris Stapleton was Justin Timberlake’s special guest on yesterday’s Brit Awards. The pair will performed their duet, “Say Something,” from the pop superstar’s new album, Man of the Woods. Little Big Town is headed to Mohegan Sun Arena for a Friday night show on Feb. 23, with special guests Kacey Musgraves and Midland. Together since 1998, Little Big Town features Karen Fairchild, Kimberly Schlapman, Jimi Westbrook and Phillip Sweet. The band is known for its harmonies, with all four alternating as lead vocalists. Westbrook and Sweet also play rhythm guitar. One of the most unusual concert experiences goes hands down to Willie Nelson, who cut his concert less than 30 minutes into his set. Obviously, it was definitely not one of the best concerts of the year. Publicists cited the short show on Nelson’s difficulty breathing in the altitude (though we’d seen him perform the previous year at Red Butte with no problem). Kenny Chesney‘s brand new album Live! In No Shoes Nation arrives in stores and online this Friday, October 27th. This project has been in the making for ten years! Kenny sifted through years of recordings from his concerts to find the best collection he could for fans. NEW ORLEANS (AP) — Country music great George Strait makes his only scheduled festival appearance of 2018 at the Bayou Country Superfest in New Orleans over the Memorial Day holiday weekend. Organizers Tuesday said Strait, who has 60 No. 1 singles — the most of any country artist in history — will be joined by Chris Stapleton, Little Big Town, Kacey Musgraves and country trio Midland for the performance Sunday, May 27. The Grand Ole Opry® is joining Women Rock For The Cure™ in the fight against breast cancer on Tuesday, Oct. 27 with its seventh annual “Opry Goes Pink” show. Grammy, ACM, and CMA award-winner Kacey Musgraves will flip the switch on the Opry’s signature barn backdrop, turning it pink for the night as Musgraves and others including Opry member Terri Clark who will perform in support of breast cancer awareness. NASHVILLE, Tenn. (AP) — The first time a new country songwriter named Kacey Musgraves saw one of her songwriting heroes, John Prine, she had an unusual proposition when she approached. "I said, 'Hey, my name is Kacey and I am a really big fan. I don't want to offend you or anything, but is there any way you might want to burn one with me?'" 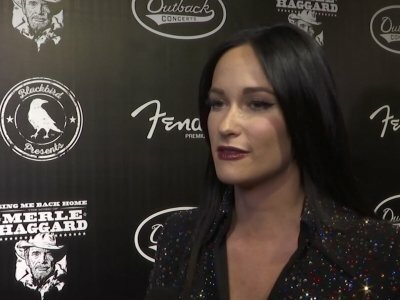 Musgraves recalled saying after one of his shows in Nashville, Tennessee.